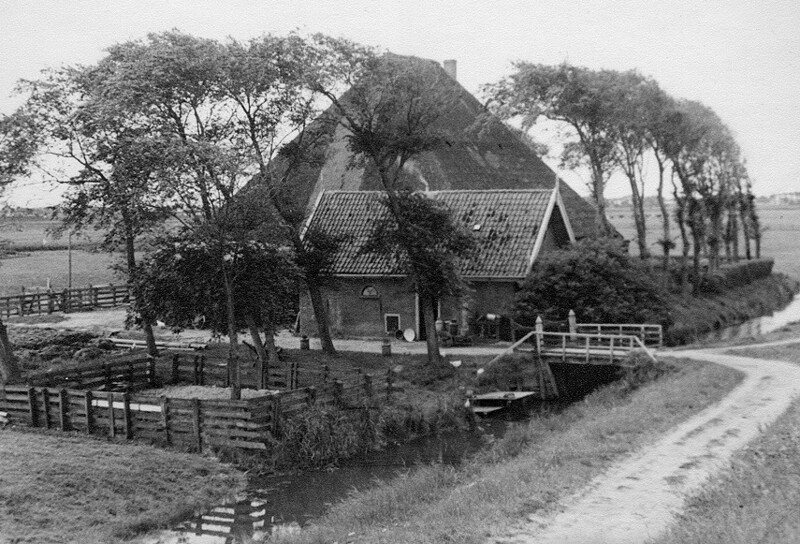 Westfriesche Dijk H 43 - where cousin Nel Hoogschagen-Siemons (34) lived with her husband Siem. At the beginning of February 1945 they took care of Nellie Siemons who was on the verge of starvation. She stayed with them on the farm till June 1945, when the Netherlands were a free country again.